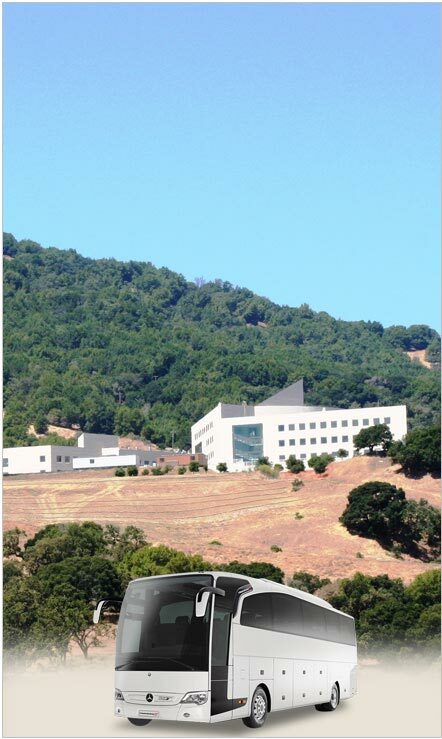 Novato Limousine Services and exotic car rental is our business. If you're looking for a self driven exotic car or a limo like a Rolls Royce Phantom, a Mercedes Benz, or perhaps a nice Bentley we are your exotic car provider look no further. We have an amazing selection of late model limos, and exotic cars to chauffeur you around Novato, Marin County or the bay area. 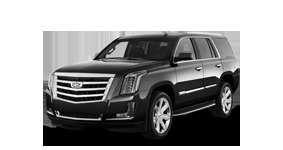 We make runs to the airports everyday so if you need a Novato Airport Limo we offer that too. We have 2, 4, 6, 8, 10, 12, 14, 18, 20 passenger limos, SUV limos, Hummer stretch limos, Cadillac Escalade, Ford Excursion, Range Rover Strethc, Lincoln Navigators, Chrysler stretch, Rolls Royce for all your service needs. 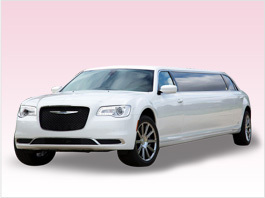 We offer limo party buses in Novato with seating capacity of 15, 18, 20, 22, 24, 26, 28, 30, 35 and 40. These party buses are the best option for any event or occasion when customer demands for a lot room while not compromising with comfort and amenities of a limousine. All the vehicles we offer can be used for weddings, proms, formals, wine tours, sightseeing, Christmas light tours, bar hopping-clubbing, funerals or any transportation needs. Worldwide Transportation services from a reputable limousine company. At the heart of our business philosophy lie professionalism, experience and superior quality as the advantage you get as a customer when you use our services. Call us today and find out what makes us the leader in transportation services.